We will work to support our Clients’ foodservice equipment maintenance and asset management challenges to reduce downtime and unnecessary expenditures. Document foodservice equipment and set up detailed database to assist with preventative maintenance procedures and scheduling. Provide on-call service to investigate equipment installation, service and warranty related issues – and to advocate for Client when applicable. Provide advisory services for development of equipment standardization, purchasing strategies and capital and operational cost management. 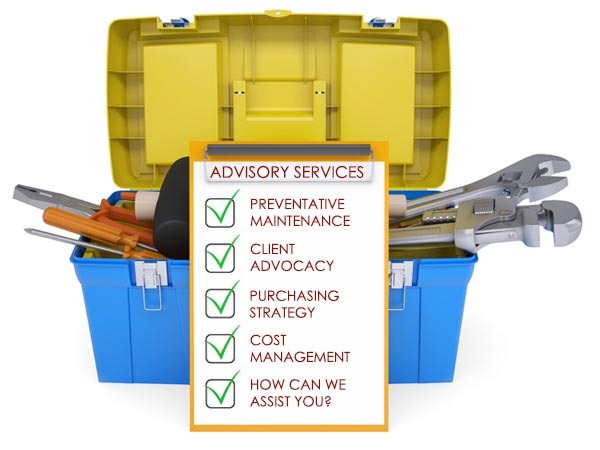 Provide advisory services for projects of varying sizes, from simple equipment replacement to large projects.